Edited & Translated by Bjarne Nielsen. 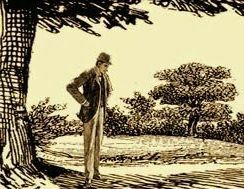 Scandinavia and Sherlock Holmes translates the best Holmesian writings of Denmark, Sweden and Norway into English. This anthology contains essays from the 1950s to the present day and was edited by Bjarne Nielsen, longtime Baker Street Irregular and President of The Sherlock Holmes Klubben i Danmark. This volume contains many of Henry Lauritzen’s wonderful Sherlockian drawings which have delighted Holmesians around the world. Jens Byskov Jensen settles the question of the Chopin piece played by Norman Neruda and hummed by Holmes to Watson. Ted Bergman gives great insight into the 221B room locations and the bow window, in particular, in his essay, “My Own 221B Baker Street.” “A Study in Red” links Sherlock Holmes with Karl Marx…Holmes, the Socialist? 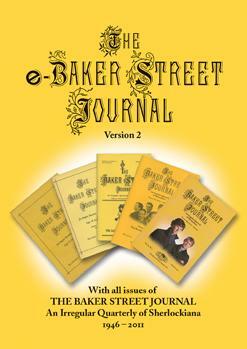 Also included are articles on the history of Scandinavian Sherlockian societies and scholarship. What Did Sherlock Holmes Drink?